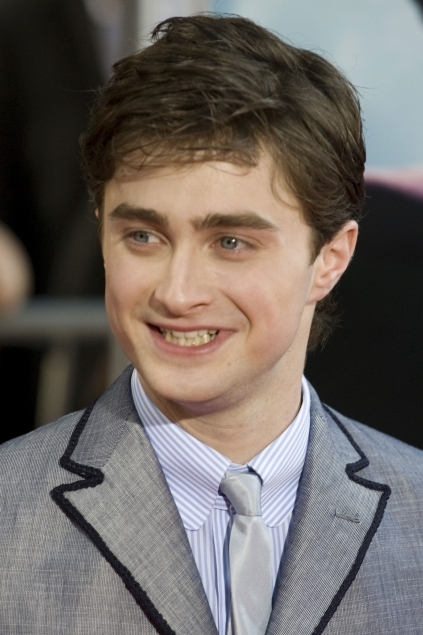 Harry Potter star Daniel Radcliffe is the new Harry Pothead of the crew. The star was allegedly caught smoking pot at a friend’s house-warming bash in Camden, North London. He was reportedly overheard saying "I love weed" at the private party and of course one of his "friends" at the party sold the story to the Daily Mirror. “He looked spaced out and didn’t look like he knew what was going on,” fellow guest told Britain’s Daily Mirror newspaper. “He pulled out a huge joint and lit up. Daniel said he loved it." He was reportedly so "spaced out" he let one of the partygoers draw on his face with a pen. Daniel's not the only Harry Pothead from the group. His co-star Jamie Waylett plead guilty to growing pot in his bedroom back in 2008.